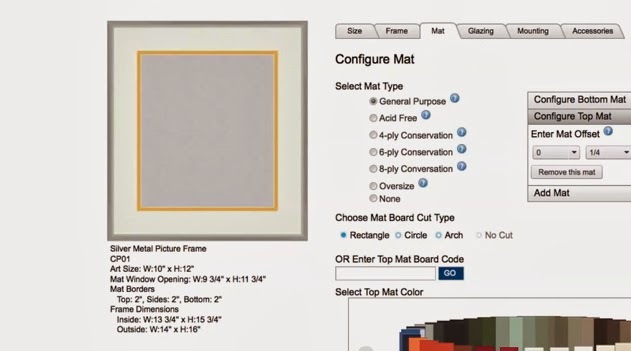 Designing single, double or even triple mats is easy at AmericanFrame.com. Follow along as we walk you through the steps of creating a variety of mat board treatments to fit your artwork. Read More.